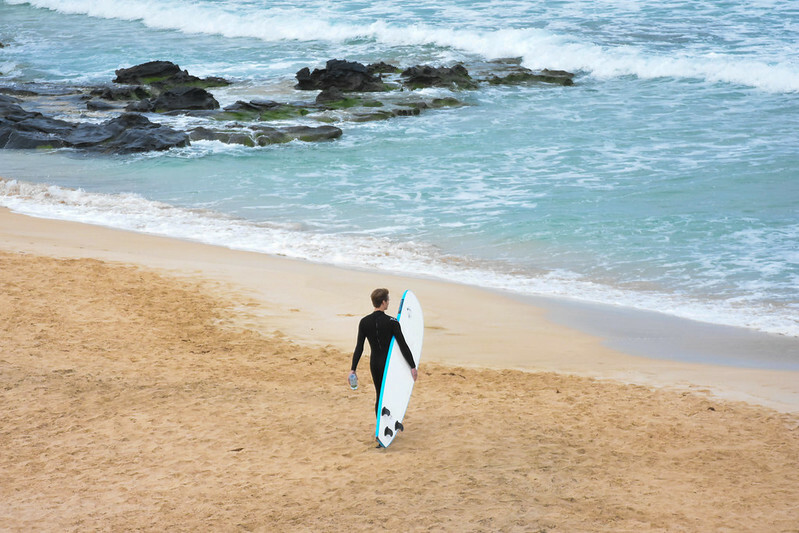 Fuerteventura is one of the seven Canary Islands, as Lanzarote’s sister, they share a spectacular geography an arid moonscape scenario. 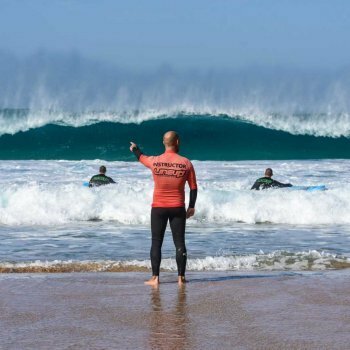 Just 97 kms of Africa, is the second largest of the Canaries, has a length of nearly 326 km coastline of which 77 are white sand beaches with crystalline waters. 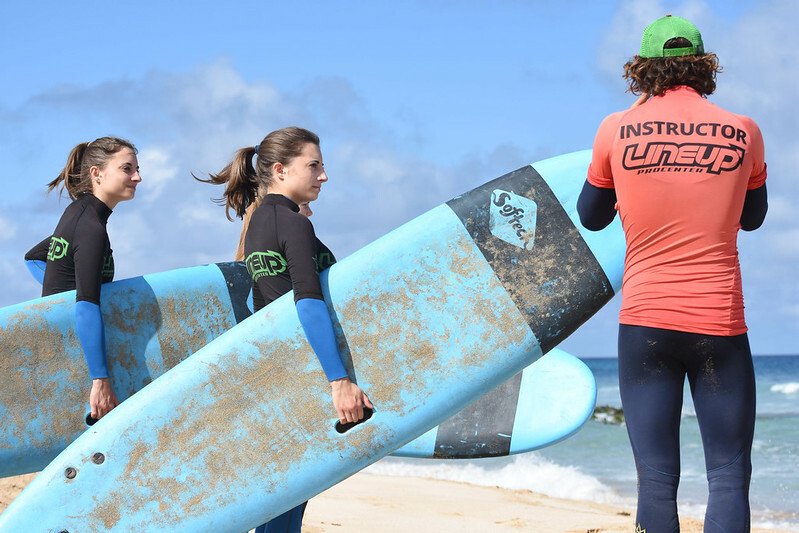 Strong winds are the other side of the island, which force you always to look the Surf Report; for the right coast line or surf spot that works better with the wind and the swell of the day. 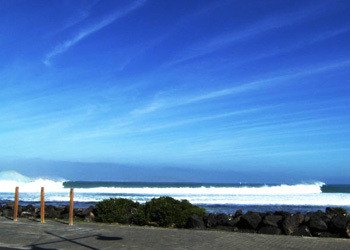 The North coast, very exposed to the north and northwest swells presents dozens of lava reef breaks. 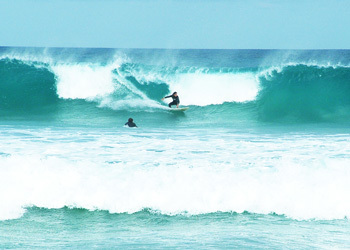 The West has countless beach breaks for surf near Cotillo. 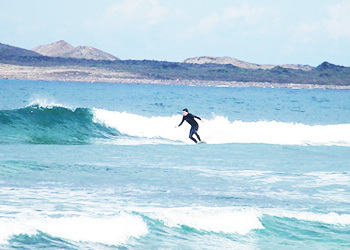 Down South, the Island is a gem of waves that rarely works, only with large swells and high periods. 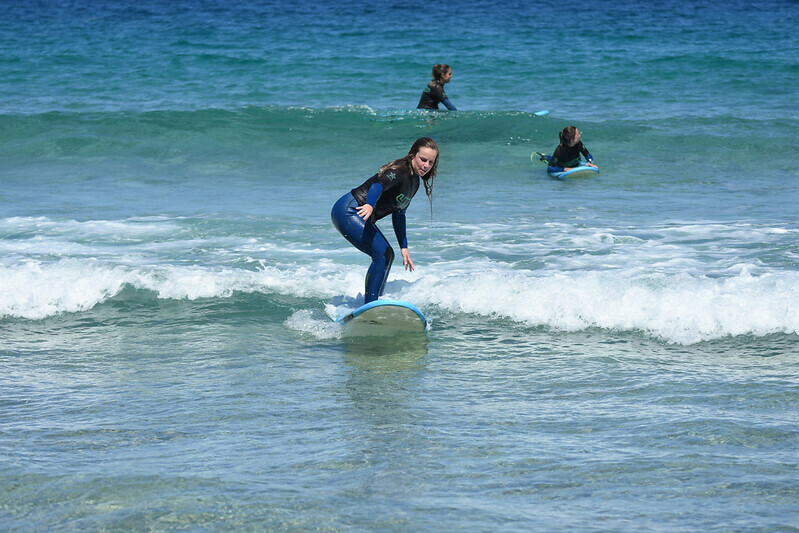 Description: The inside section works better with high tide, and holds any size, u can get some barrels and nice turns on the pocket, the spot is usually full of beginners. 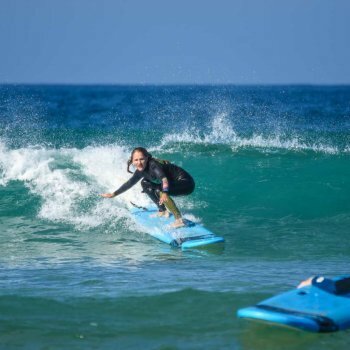 On the East Coast is an ideal place for beginners, white sand beach breaks and cristalline waters that evoke more to the Caribe than a beach within hours of the European capitals. 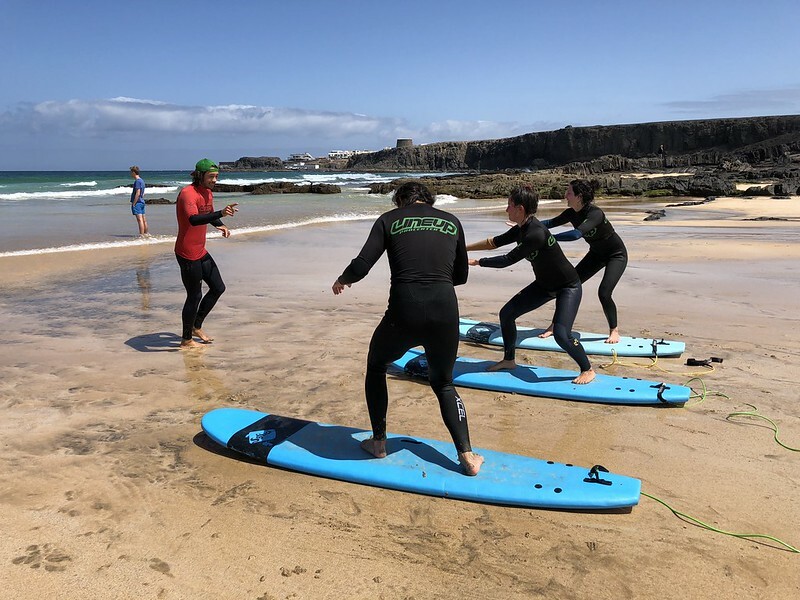 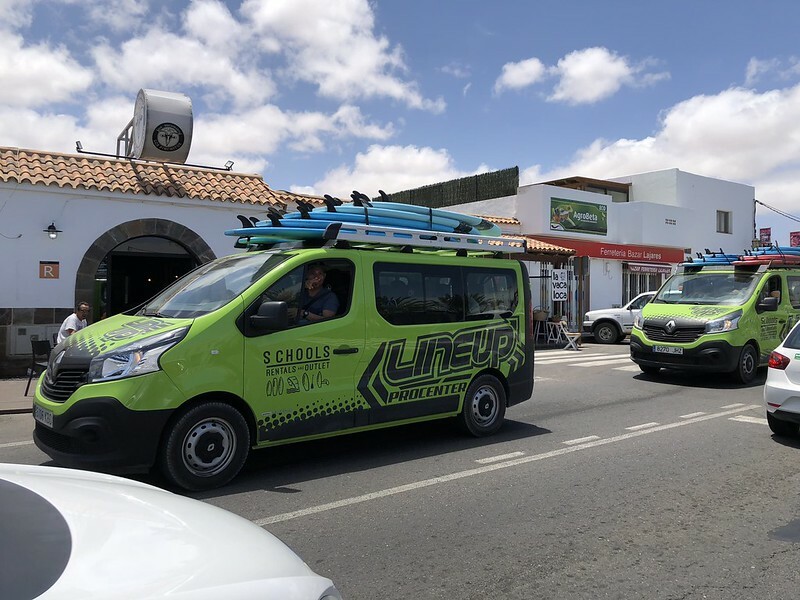 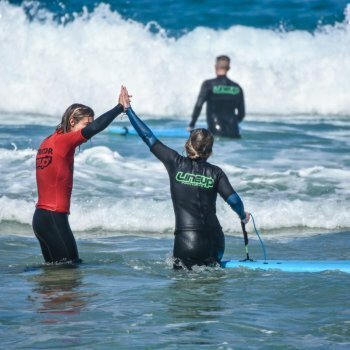 We advise to learn to surf on a Surf-school or surf camp that will guide us to take materials that table rent, the waves more suitable for our level of surfing.